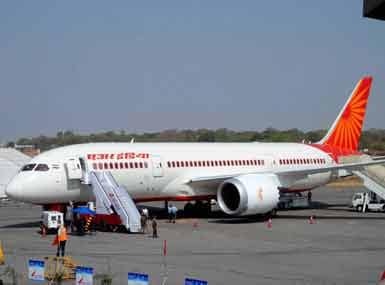 In the Union Budget for the 2016-17 financial year, presented by Finance Minister Arun Jaitley in Lok Sabha on Monday, the Government-run carrier has been allocated Rs 1,713 crore as part of the Rs 30,0231 crore financial bailout package. After Airlift, chances are really high that we see Nimrat reuniting with Akshay again for a women-centric film. Six occupants of a Pawan Hans helicopter were injured when it crash-landed at Meluri helipad in Nagaland's Phek district on Tuesday, a police official said. The body of one of the pilots that was recovered from the wreckage of the Pawan Hans helicopter that fell into Arabian Sea last week has been identified as that of Capt. 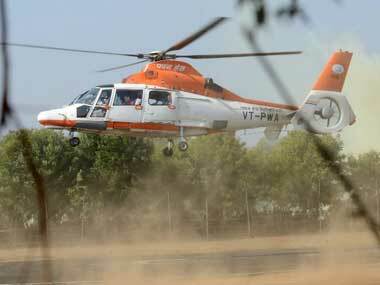 TK Guha even as the search is on for the other missing pilot, a Coast Guard official said on Tuesday. 24 hours after a Pawan Hans helicopter with two pilots on board crashed into the Arabian Sea off Mumbai coast, Defence sources said the chances of their survival was "bleak" even as Navy and Coast Guard continued their search and rescue operation. A Pawan Hans helicopter with two pilots onboard crashed into the Arabian sea shortly after taking off from an ONGC installation in the Mumbai high field this evening, Defence sources said. Eight days after a Pawan Hans helicopter went missing in Arunachal Pradesh, the bodies of Kamlesh Kumar Joshi and pilots M S Brar and Rajeev Hoskote were spotted by commandos. 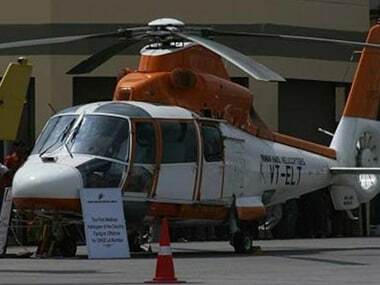 The wreckage of Pawan Hans helicopter, which went missing after taking off on the 4th of August, has been found in Arunachal Pradesh's Tirap district, Kiren Rijju said. The search operation is concentrated in the thick jungles between Sanliam and Dadam villages in Tirap district.